LPzE-3e is a shaker designed for test sieves with a diameter of 199 to 305 mm. 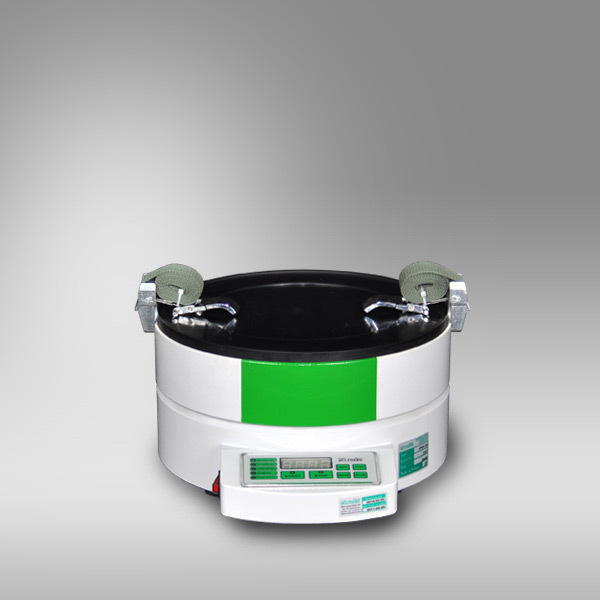 LPzE-3e can be used for particle analysis of up to 8 kg of material in dry or wet method. 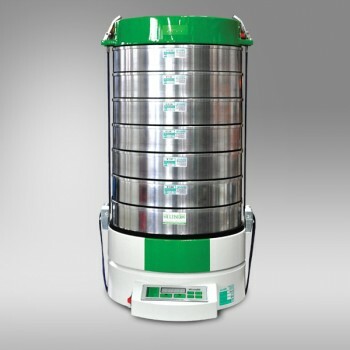 It is the most popular laboratory sieve shaker manufature by MULTISERW-Morek. Directly from the control panel can be set and store: time, interval and amplitude in order to achieve reproducible results of sieve analysis.